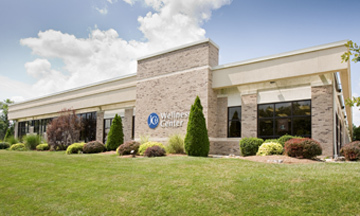 Located at 412 Maple Summit Road, the JCH Wellness Center is here to assist in keeping you healthy and well. 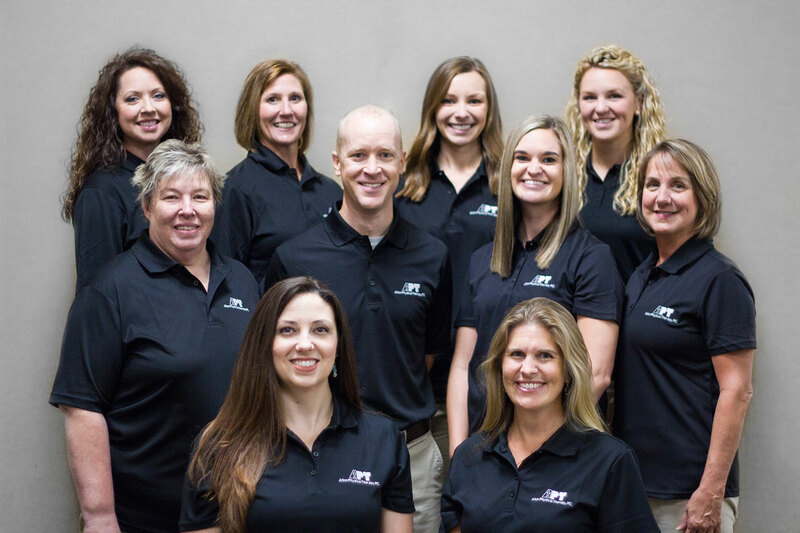 Our staff of exercise specialists, physical therapists, and fitness instructors are here to give you the latest information on exercise and healthy lifestyle choices. We offer state-of-the-art cardiovascular equipment, strength circuit equipment, free weights, a lap swimming pool, therapeutic pool, walking track and aerobics studio. Some of the services the JCH Wellness Center offers include personal training, group exercise classes, lap swimming, family swimming, massage therapy and spa treatments, water exercise classes, childcare and physical therapy services. Other services available include locker rooms with free use of day lockers and hot tub, comfortable lobby area, towel service and more. Let the JCH Wellness Center staff assist you in maximizing your health potential. Contact us at (618) 498-3500.